An appliance leak in your home is more than just a simple annoyance. It can be detrimental to your flooring and possessions through ensuing water damage. You’ll likely need to file an insurance claim to handle the mess. It’s a complete hassle. 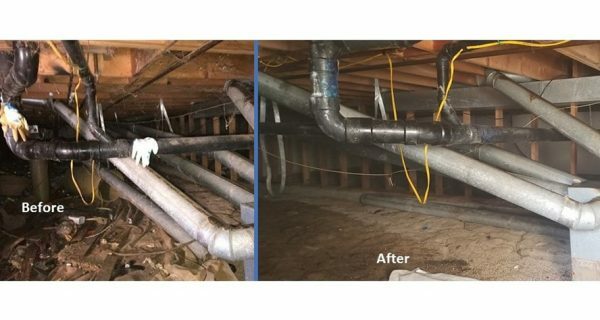 When dealing with water damage, a mop and bucket won’t cut it. You need professional help to restore your home. A local restoration company is capable of dealing with standing water and possible contamination, so don’t hesitate to reach out for aid. We say “react” instead of “act” because you can never predict when your washing machine’s hose will blow. It just happens. So, when it comes to the water spewing from that burst hose, you need to react accordingly. When you’re dealing with an appliance leak, you’re dealing with gray water damage. 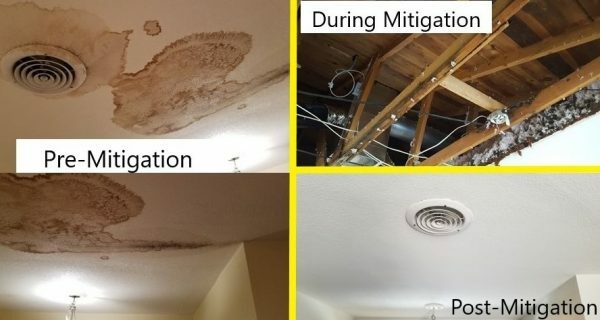 What is gray water damage? It’s the second tier of water damage as categorized by the contaminants and bacteria found in the water. For example, your washing machine might have sprung a leak. As a result, the leaking water is contaminated and potentially dangerous to your health. Average homeowners are not equipped or trained to tackle gray water damage. The risk of illness is far too great. A local restoration company, on the other hand, has advanced restoration equipment on standby to tackle gray water damage and worse. We understand that you want to save money. 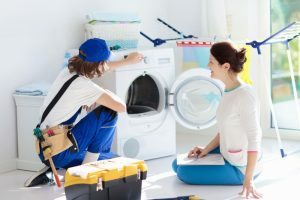 After all, the repairs alone for an appliance leak can be expensive. Unfortunately, when it comes to water damage, the longer you wait, the worse the damage becomes. Therefore, trying to do fix the leak yourself in order to save money may actually cost you more in the long run. When it comes to water damage, the water itself is only a small aspect of the job. If the water seeps into the floorboards or soaks into the walls, you may suffer from a mold infestation. Then, you definitely don’t have the tools or know-how to tackle the problem. 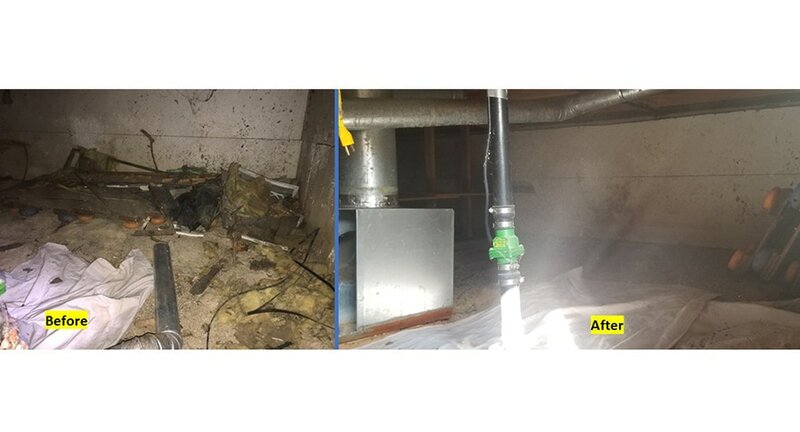 Thankfully, a local restoration company can handle the mold remediation process. Here at Restoration 1, we are a phone call away. We have teams standing by at all hours to tackle sources of water damage inside of your home, from burst pipes to plumbing leaks. These situations may appear dire, but our experienced and certified team is committed to treating the problem accordingly. For 24-hour water damage restoration, contact your local Restoration 1. We have offices in most major cities across the country, serving homeowners and local businesses every day. Don’t hesitate to call!